Not every day you have a thought of revamping your home interior. It is once in a blue moon project that last for years. So giving the house a makeover is very crucial and doing it by the vision books is even more vital. But the dilemma you face is what to do and how to do. This is where The KariGhars comes into the scenario. Our years of experience and professional mode of conduct bestows you with the best dream vision of your house. 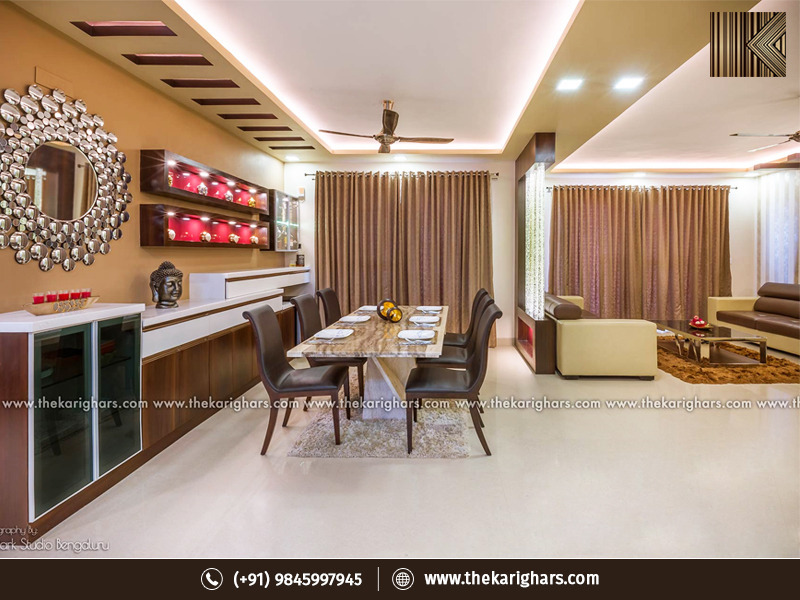 This is why we are the best interior designers in Bangalore.